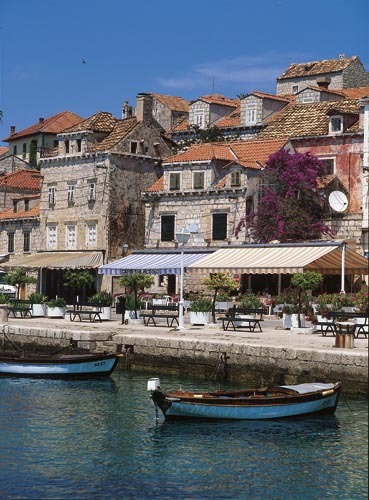 Cavtat is one of the southern-most villages in Croatia, and the second most popular tourist destination in the Dubrovnik region. 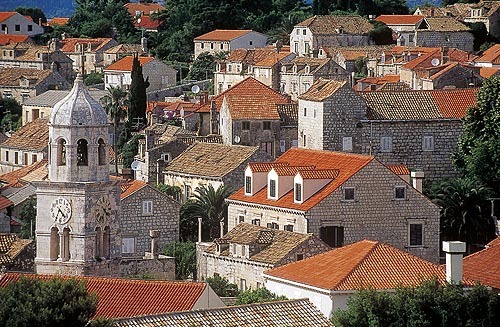 It sits a mere three miles from the village of Cilipi, which plays host to the official airport for the Dubrovnik-Neretva county. This not only ensures Cavtat is readily accessible by air, but also by sea and road, as some 1 million tourists descended upon the nearby town of Dubrovnik in 2011. 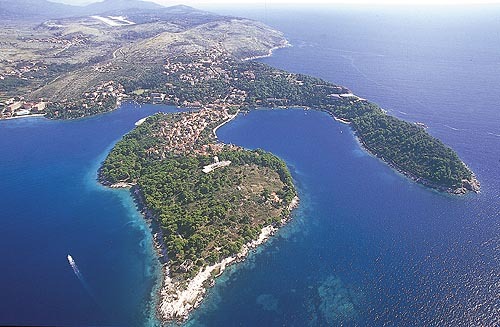 Cavtat has a population of approximately 2015 people. It is the administrative center of Konavle County, which has a population of 8,250 comprising over 30 villages. 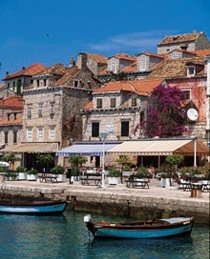 Many agree that Cavtat is a hidden jewel that sits in the shadow of its bigger brother Dubrovnik. While Dubrovnik often gets crowded by thousands of tourist coming off cruise ships, here you can find peaceful corners just for yourself. Town is best known among the locals for its long sea promenades and picturesque marina for yachts. A mild and temperate Mediterranean climate has helped to foster ideal economic conditions for tourism, fishing, and various forms agriculture to thrive. 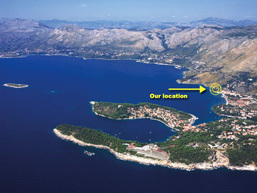 Farming has been an integral part of the Cavtat community since its founding. Orange groves, olive trees, kiwi and grape vines, and various herbs such as rosemary and lavender are common sites on the hills surrounding the town center. Tourism however, remains by far the most significant industry in the region. Few members of the local population are not in or associated with an occupation impacted by the tourist industry. 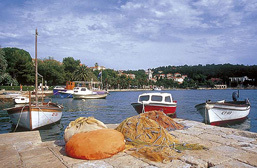 Most of the residents of Cavtat are employed in tourism, the smaller part working in agriculture and fishing. Produce is grown in the nearby valley of Konavle which is known for its fertile soil and abundance of water coming from the mountain rivers. Wine is another important part of the local offer. Numerous small wineries are making a name for themselves producing award winning wines. 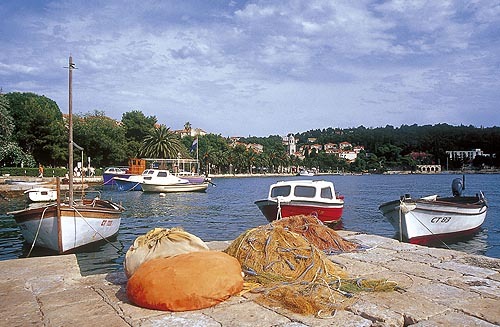 There are plenty of gastronomical offerings in Cavtat ranging from restaurants offering catch-of-the-day fish, meat prepared in the traditional "peka" style to places offering cheap pizza and snacks. Numerous small bars line the promenade giving contrast to the luxurious yachts tied along the pier. Just outside the harbor are three small islands; Mrkan, Bobara and Supetar form the Cavtat archipelago. The islands are good fishing grounds and with the nearby reefs are attractive sites for scuba divers. Two scuba diving clubs offer diving trips for visitors. The town has soccer playgrounds, tennis courts, beach volleyball courts and a waterpolo court. Among the places to visit are the 15th century Rector's Palace, painters Vlaho Bukovac birthplace museum, 15th century Franciscan monastery, cave Šipun and the mausoleum Račić where you will be welcomed with words: "Who discovers the secret of love, will believe that life is forever! ".